Five thousand chickens is a lot of chickens – especially in an impoverished country such as Sierra Leone. Many go hungry for days on end and chicken is a delicacy compared with the everyday meal of beans and rice. So says Rev. Francis Mambu, executive director of Faith Healing Development Organization (FHDO). We’ve been partnering with them for more than a decade. Together we’ve provided health care services, education and food to tens of thousands children, adults and seniors in the country . But, those imported chickens and eggs “can pose a health challenge” particularly if they are not handled and preserved properly. “A couple of months ago, a whole container load of chickens was dumped as not fit for human consumption,” he told us. 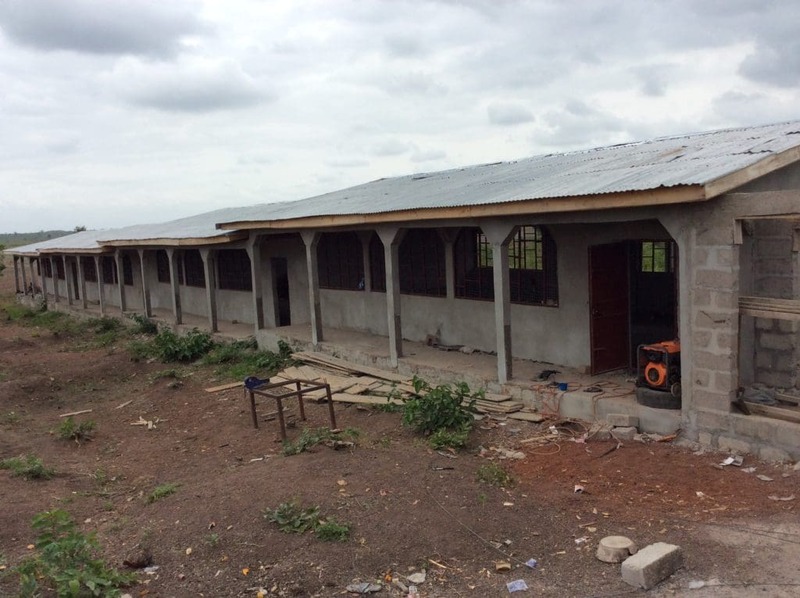 We strive to find ways to assist our partners in Africa become self-sufficient while also providing necessary services to the people in the communities they serve. Such as the case in Kenya with the Lewa Children’s Home. The home operates the Baraka Farm providing milk and dairy products to the children, and selling the surplus to help with overhead costs. When Rev. Mambu approached us a couple of years ago with a proposal to construct a facility to house up to 5,000 chickens and food processing area, we were eager to support that initiative. Today, we are proud to announce that the facility is almost ready to start production. The poultry facility will be located on farmland owned by FHDO at Yankansa where other facilities are also located. The facility will be able to serve the people of the capital city of Freetown and provinces. 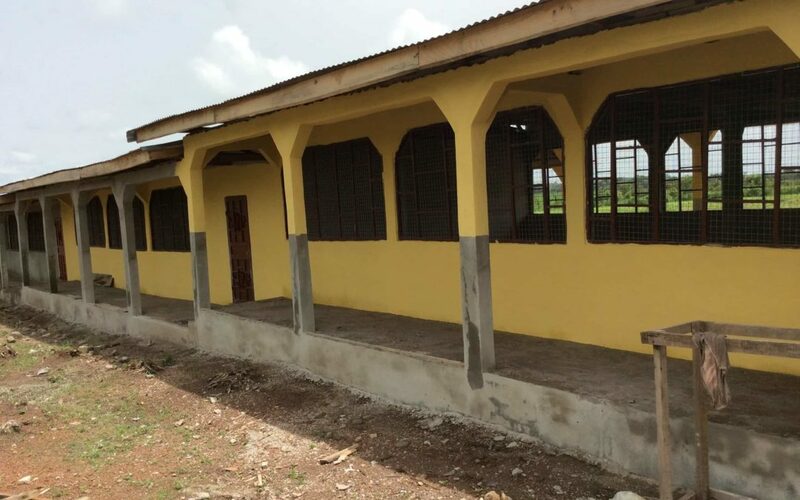 In addition to providing chicken and eggs, profits from the sales will go to supplement revenues for other FHDO projects including schools and low-cost health clinics increase its sustainability. The facility will also provide jobs for several in a country where good jobs are hard to come by. “The need for eggs and chicken cannot be over-emphasized,” Rev. Mambu told us. “These are sources of protein that are affordable by most and the demand therefore is very high. Corn, or maize as it’s known in Kenya, is a staple food for the residents of the East African country. The maize is grounded into flour to make ugali (imagine grits cooked to the consistency of Playdough). The ugali is eaten with sukuma wiki (collard greens braised with tomatoes, onions and spices) pretty much every day. 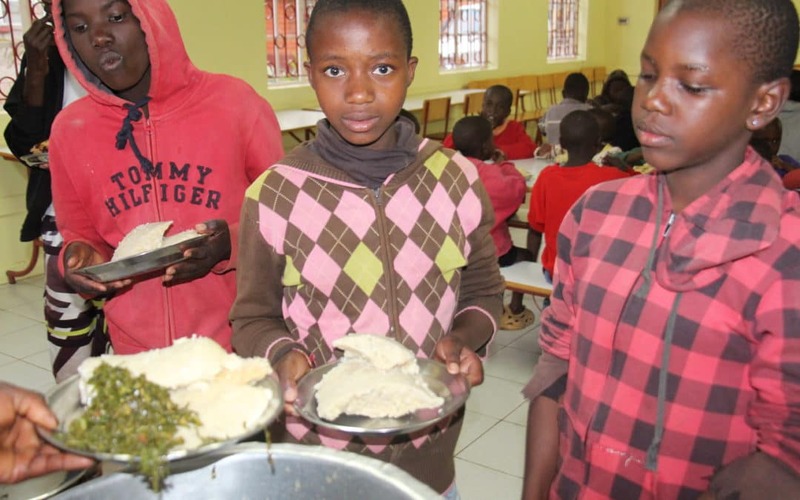 In fact, millions of children, such as those living at the Lewa Children’s Home, say they don’t feel full after a meal if it doesn’t include a hearty serving of ugali. Each year, the Baraka Farm plants acres and acres of maize which helps keep the bellies full for the orphans at Lewa. The maize also provides feed for the farm’s dairy cows which also provide milk, cheese and more for the children. We are proud of our longtime support to provide a loving home for hundreds of orphaned, abandoned and destitute children at Lewa over the years. 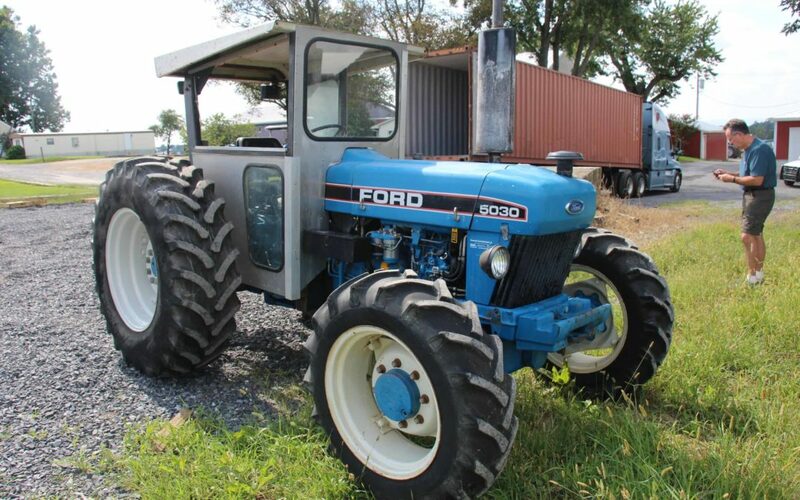 We are also proud to assist the Baraka Farm in its mission to providing food for the children, but also generate profits to offset the cost of operating the children’s home. Our International Spokesperson Phyllis Keino, founder, and director of the Lewa Children’s Home also founded the Baraka Farm with the goal of ultimately making the children’s home self-sufficient. Phyllis, who has helped raise hundreds of orphans into successful adults over the years, is “mother” to the 126 children living there presently. In addition to providing corn, milk and more Phyllis notes that the farm does much more for the growing children. “It has also helped instill in the children a good work ethic and teach them the farming skills that are so necessary in a country like Kenya,” she told us. “Your generous support has helped provide food, healthcare, clothing and education to poor children like Emmanuel, Otieno, Victoria, Lillian, and so many others – children you will never meet…living halfway around the world in dire conditions. “You have done this with unconditional love, as if they were a member of your family. With the initial success of the fish farming project at the Kabwata Orphanage & Transit Centre in Zambia, thanks to the supporters of Bread and Water for Africa®, we were recently able to add two more ponds to the operation thereby enabling the orphanage to reap increased financial returns as it heads along the path to self-sufficiency. 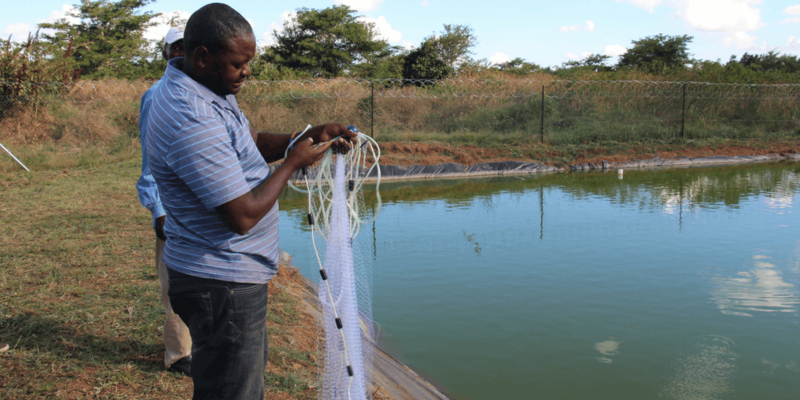 According to Kabwata founder and executive director Angela Miyanda, each pond will house 2,500 tilapia fish generating thousands of dollars for the orphanage every six months. 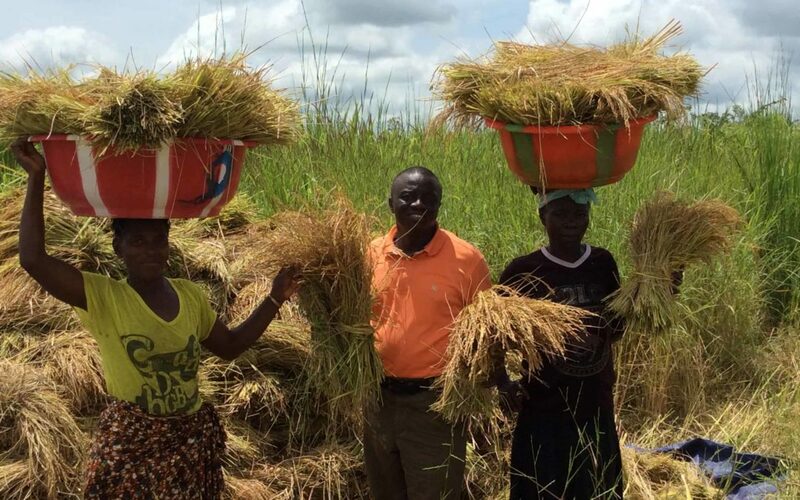 With the recent completion of the two ponds, and with the first harvest scheduled for around mid-June, the annual revenue is projected to increase to a significant sum that will go a long way towards improving the lives of hundreds of orphans and destitute Zambian children. “And if we’re going to farm fish, an adaptable, hardy fish like tilapia is an excellent candidate,” the Post reported. We are inspired by Angela’s ingenuity and entrepreneurial spirit and proud of our compassionate supporters who helped in the construction of the first two ponds. “Woha (Water) for Kombolcha” 5K Run/Walk! A serious drought is having “immense impact” on people’s lives and livelihoods in Ethiopia, stated a United Nation Emergency Relief Coordinator who visited the country in January. And this is the case in a region of the country known as Kombolcha. For one thing, you can participate in the Bread and Water for Africa® Generosity Series 5K to be held Sunday, June 11, at Anacostia Park in Washington, DC. At only 3.1 miles, the event accommodates runners of all ages and abilities, walkers and the differently-abled as well. 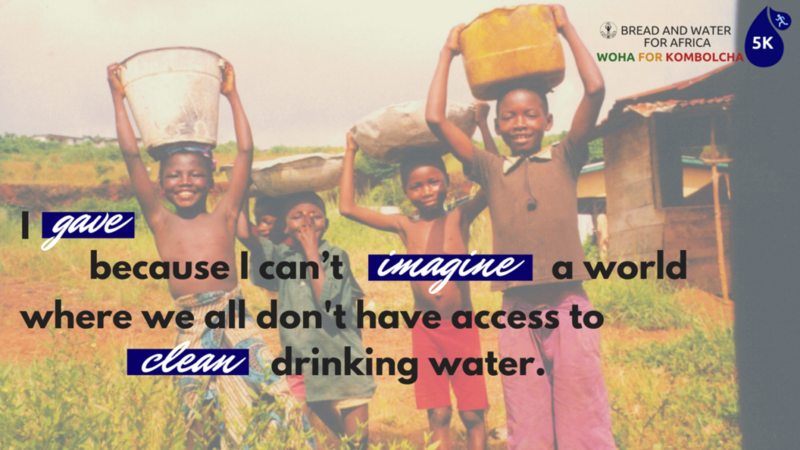 Our mission has long included bringing clean, safe water to those communities in Africa most in need. 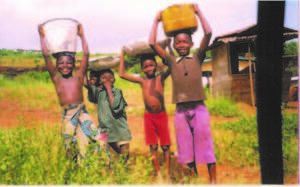 Through the 5K run/walk, Bread and Water for Africa® is hoping to make our goal of $11,500 to dig a water well in a region of the country known as Kombolcha. 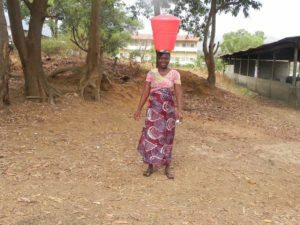 The well would serve an estimated 130 families – each with an average of six family members – providing water to 780 children, women and men. “Woha hiyiweti newi” means “Water is life” in the Amharic language spoken in Kombolcha. The “Woha (Water ) for Kombolcha” 5K will help us in our mission to give water, and indeed life, to families in Ethiopia. 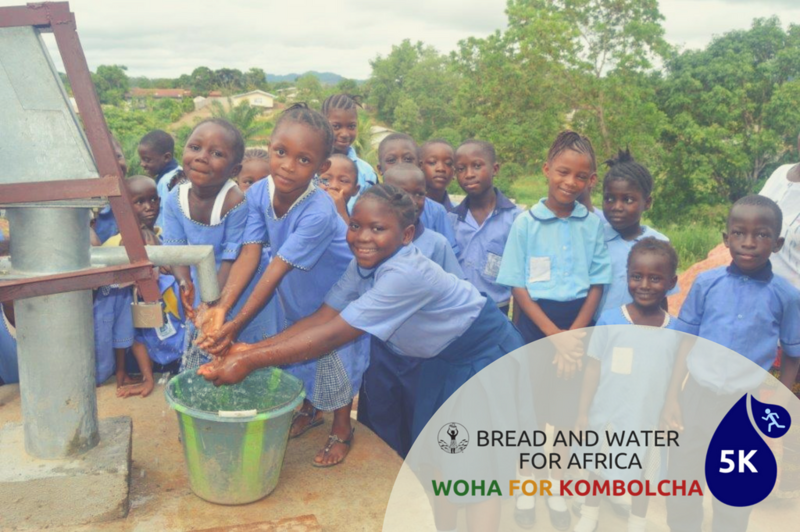 For more information on the “Woha (Water ) for Kombolcha” 5K Run/Walk, or sign up to participate, please click here.